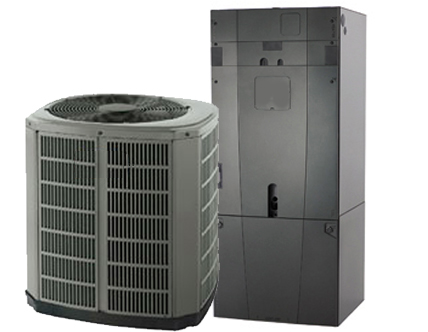 A Heat Pump uses the natural cooling and heating of the outside air, water or ground to create the comfortable temperature you want in your house. By using natural sources, heat pumps can save as much as 30-40% on your heating energy usage. This can result in substantial savings in operating costs for your home, even paying back the cost of the heat pump rather quickly. If you’d like to know more about Heat Pumps, please contact us for a no cost consultation.